Ontario Provincial Police have issued a warning about the dangers of sharing explicit photos and video after an incident in Norfolk County this week. Police say a parent contacted them on Tuesday afternoon to say their 13-year-old daughter had shared sexually inappropriate photos and video with a 16-year-old she met online. When the parents discovered what happened, they notified police. 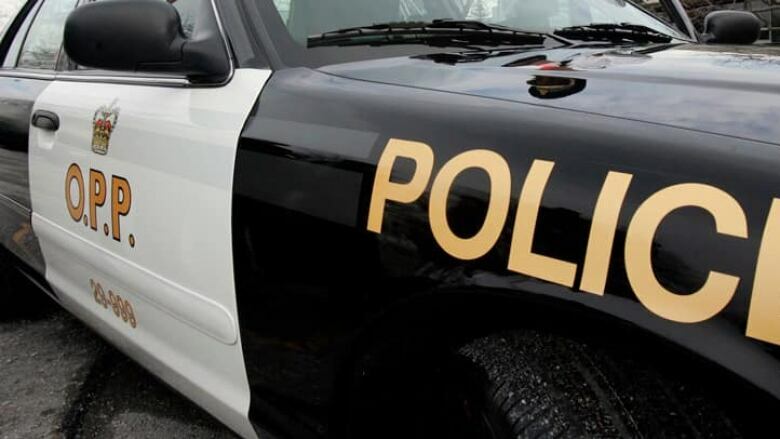 The OPP says investigators are "concerned about the safety of those involved," and are trying to "create a greater awareness about the issue and what can be done if a teen finds themselves overwhelmed with the reality of their actions." "Everyone needs to realize the long and short term dangers of sending out photographs and videos of themselves," Const. Ed Sanchuk said in a statement. "Those who distribute it also need to be aware of the criminal ramifications of doing so. "Once it's out there, you can't get it back and you should not be embarrassed to speak to police about your concerns."